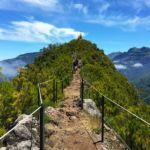 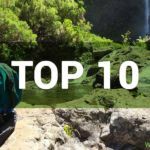 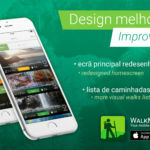 The south coast of Madeira Island may not be as green as the north coast , but it also offers tours of extraordinary beauty and natural wealth, which invites walkers to travel at any time of year. 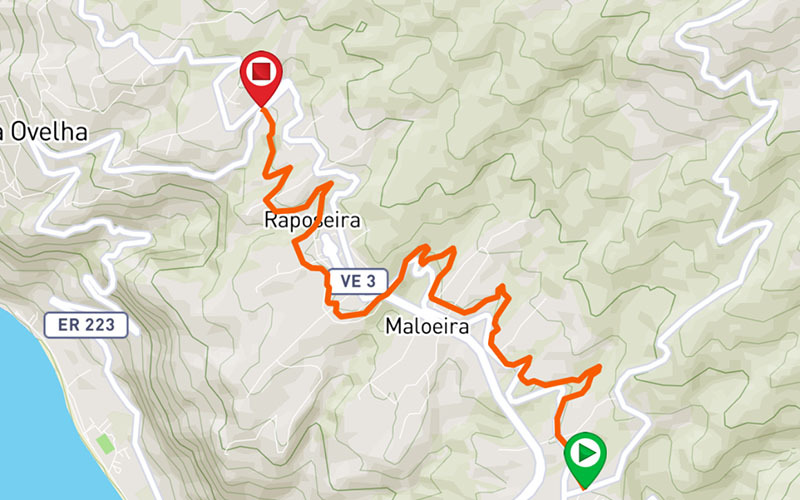 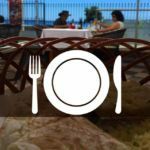 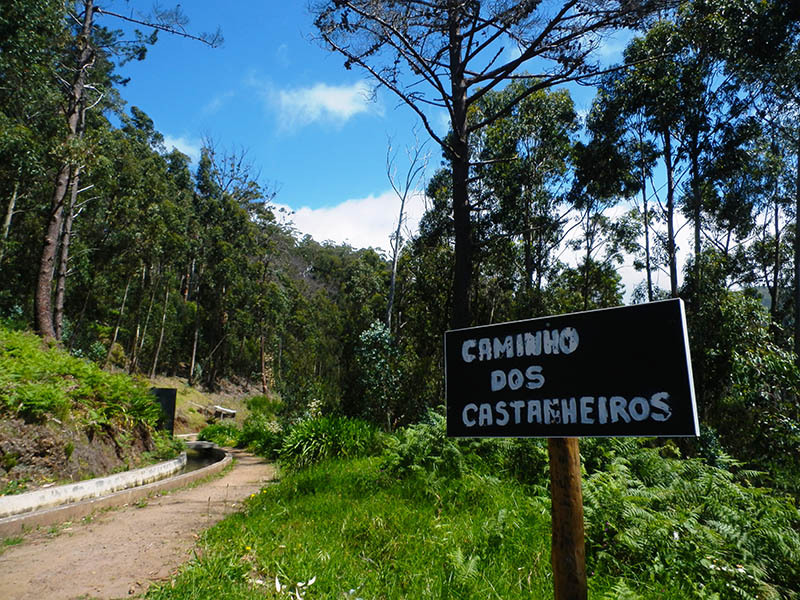 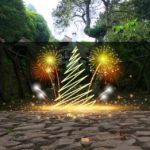 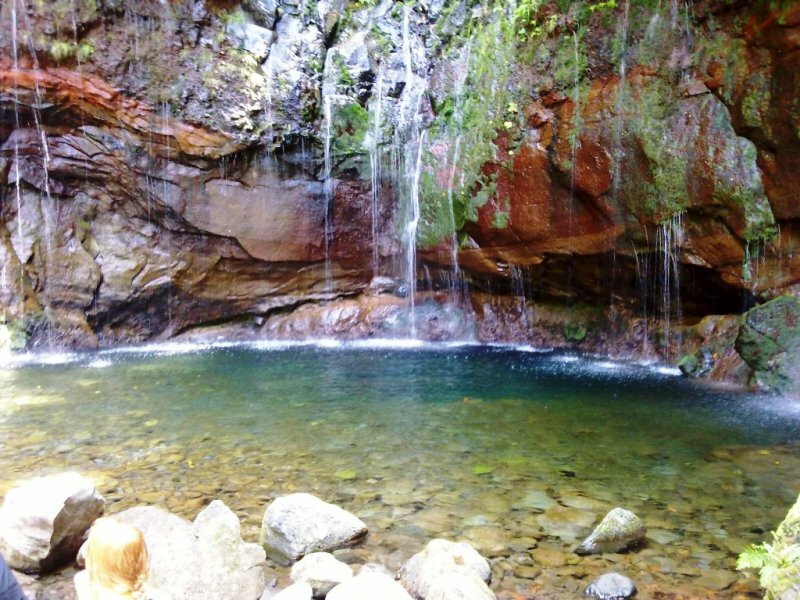 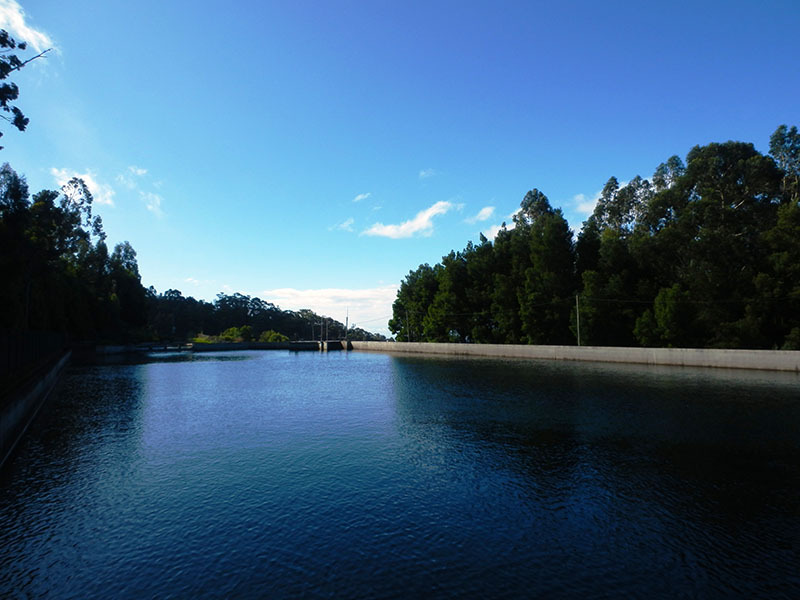 This route starts in Calheta, along Regional Road 211 and follow toward Prazeres village, by a colored path by several species of flora that are found here, such as acacias, eucalyptus, pine and wildflowers. 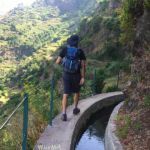 Occasionally, stop to look around and let yourself be dazzled by the beautiful landscapes that arise along the way, revealing a little more of the natural beauty of this region, combined with the human presence that gives it life. 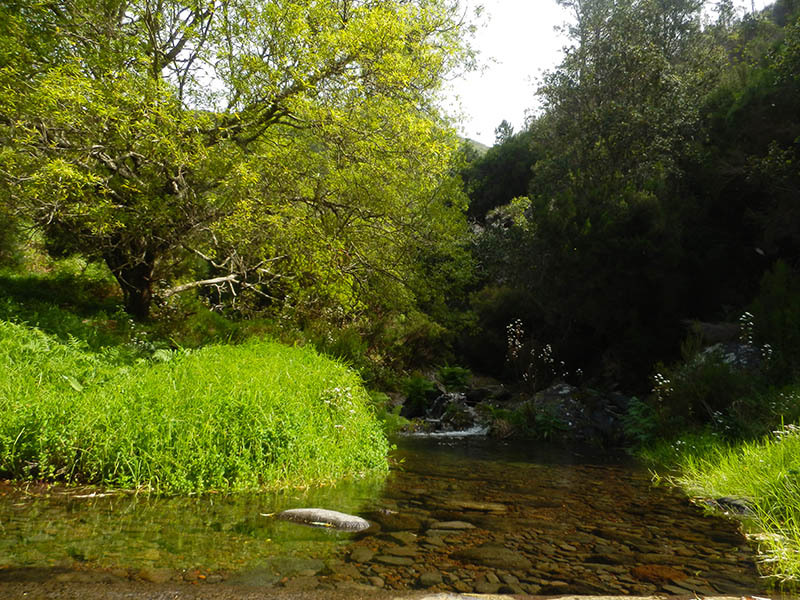 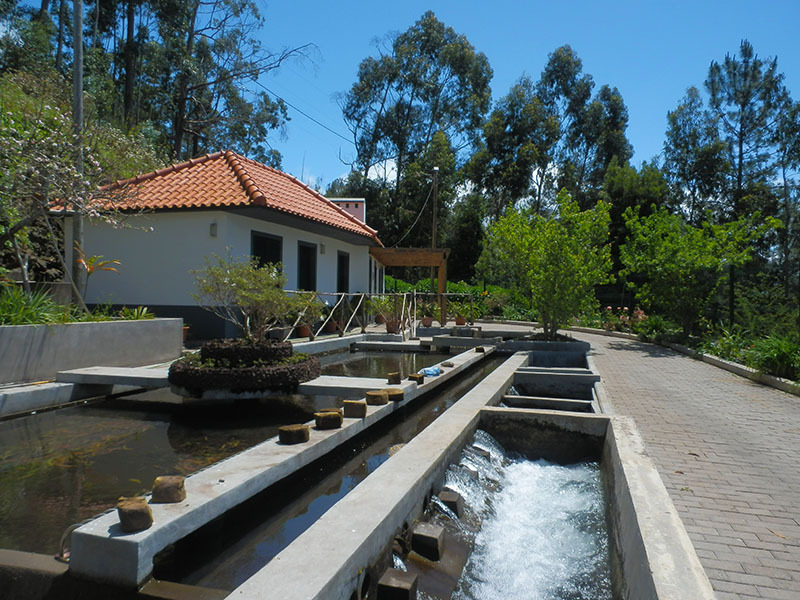 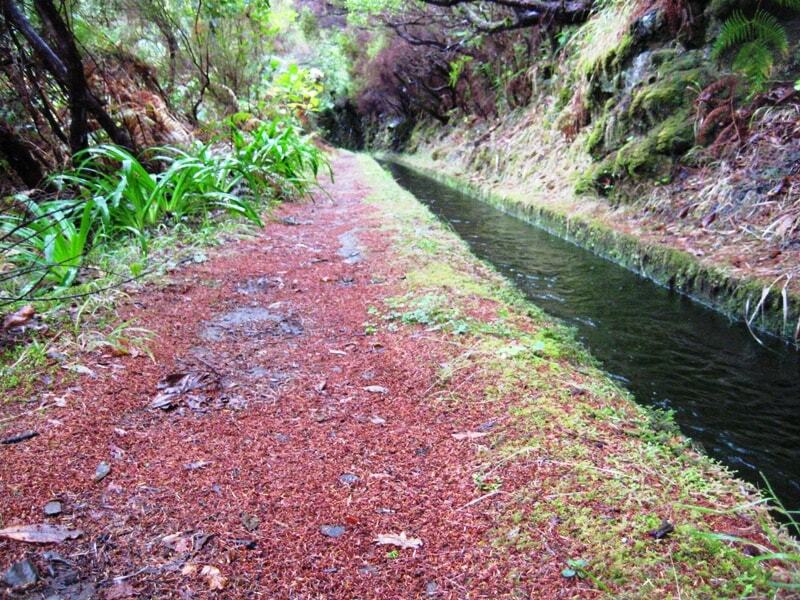 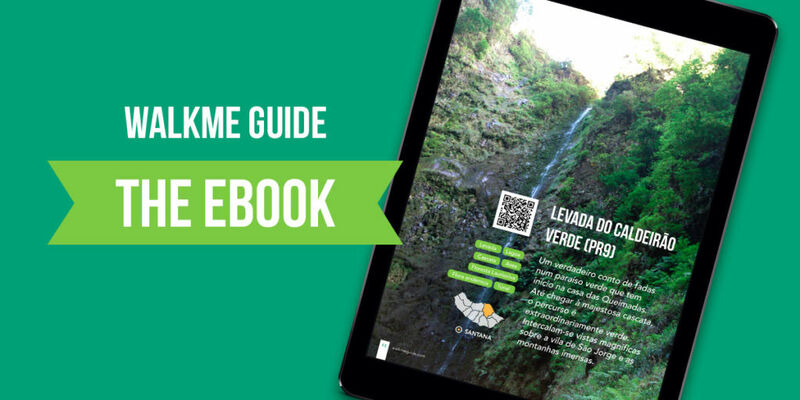 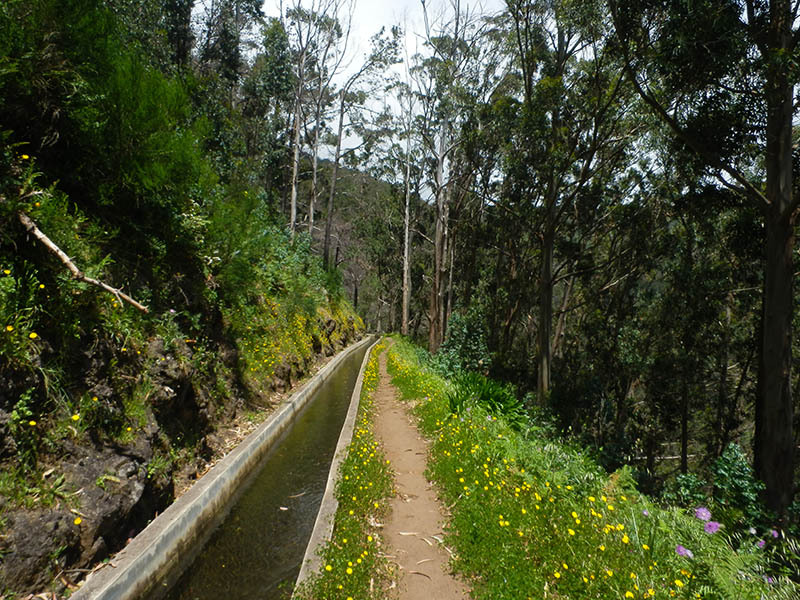 During the walk, you will also find various dirt roads that cross the route of the levada, continue your way following the channel of water until you get to the Levadeiro house where we propose the end of the tour. 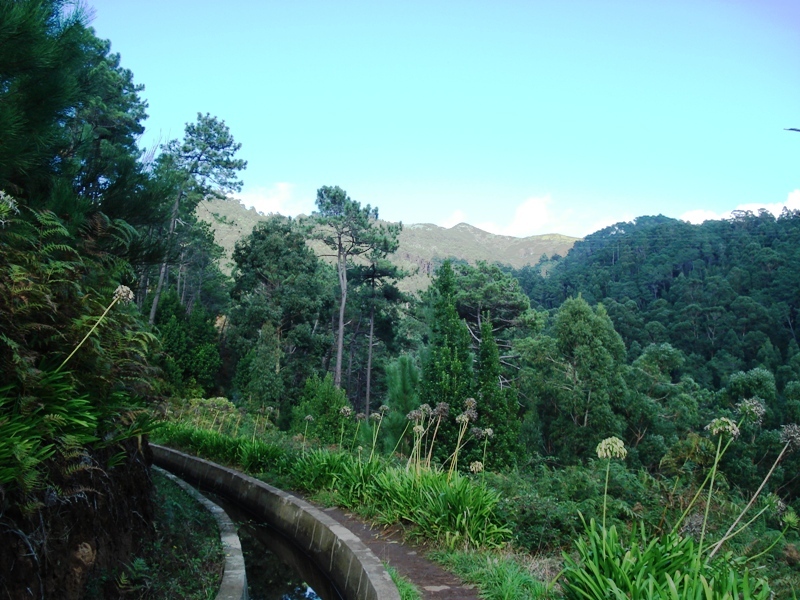 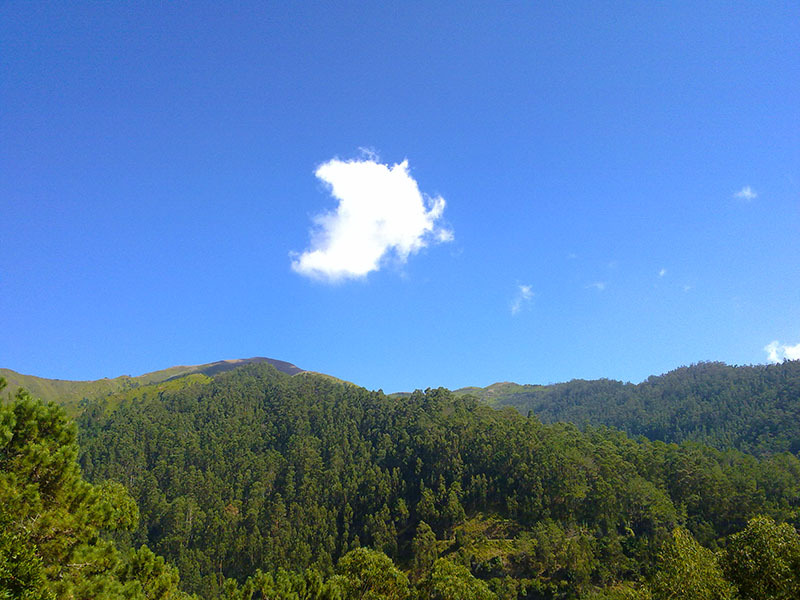 Take a moment to pause and enjoy nature before returning, you´ll see that it is worth it!